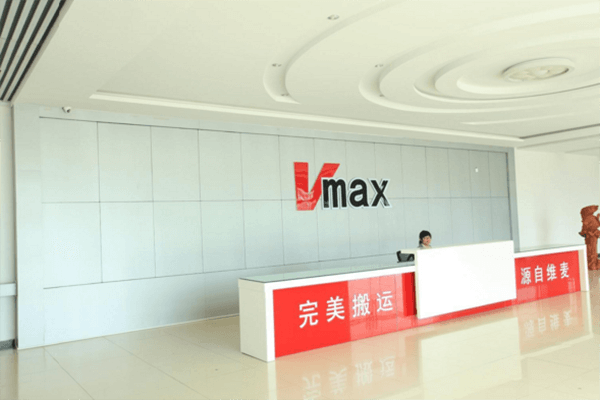 Quality Home Supplier | Vmax International Group (Shanghai)Co.,Ltd. 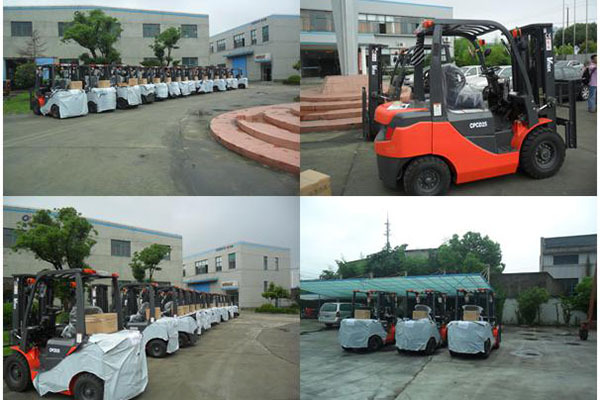 As the largest Electric Forklift Truck manufacturer in china, Vmax International Group (Shanghai)Co.,Ltd. 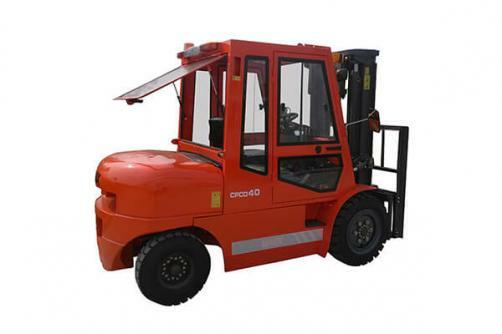 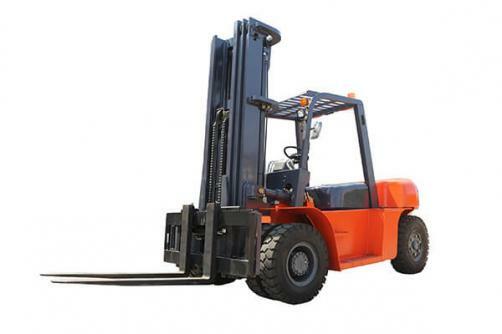 sales quality Electric Forklift Truck to customers all over the world.